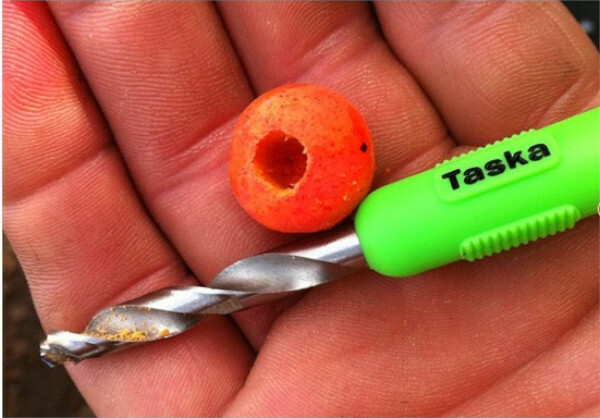 This is the perfect kit for balancing your hookbait. 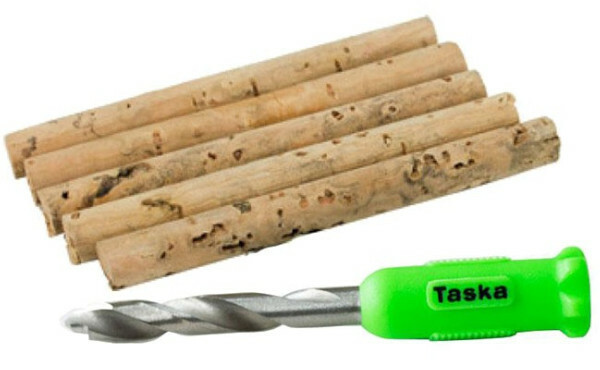 The drill allows you to make a hole in the boilie in which you can fit the cork sticks. 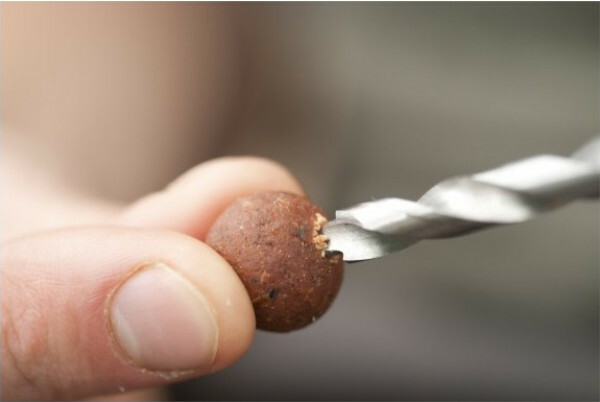 This makes the boilie lighter and more buoyant which makes it easier for carp to take the bait!